Bonnie, here. I always liked this quote by National Geographic photographer Jim Richardson. The idea being, of course, that if you want to take great photos, you have to get out and find interesting things to photograph. 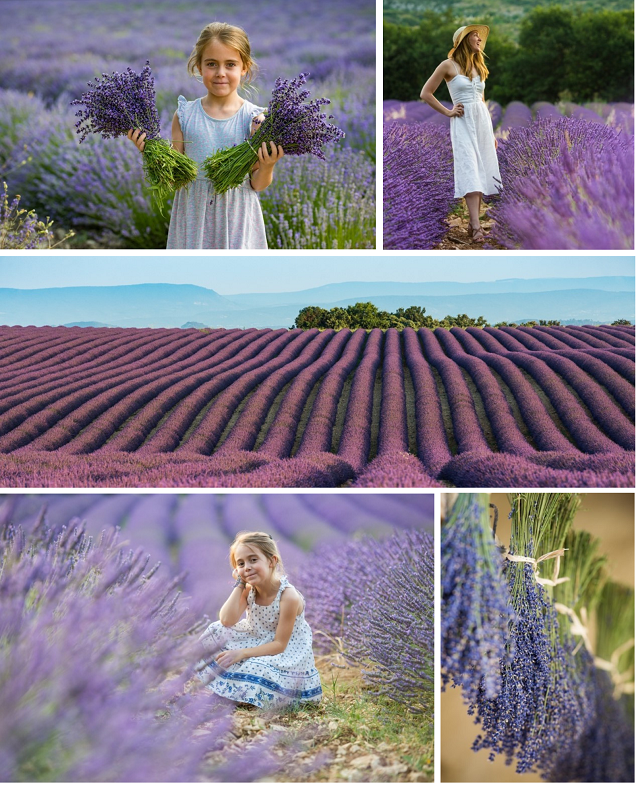 It’s snowing outside here in Bend, Oregon, and I’m thinking back to last summer in Provence, when the lavender was blooming all over the countryside. The warm air was scented with lavender and humming with thousands of busy bees. Everywhere you looked was another purple scene out of a fairytale. It was almost hard NOT to take a beautiful photo there. Shots and opportunities like this are the #1 reason I practice at home. Getting my camera out at home—even if it’s just in the hardware store for an impromptu stock photo shoot—keeps my skills sharp, so I’m ready to take photos when I’m in a dreamland like Provence in July. But remember that getting in front of “better stuff” doesn’t have to mean buying a plane ticket. It can be as simple as driving 30 minutes out of town to explore a local attraction. Or, as I showed you earlier this week, taking your camera to the dog park down the street. The truth is that we’re surrounded by interesting “stuff” all the time. We just don’t always see it. Sometimes, it takes having a camera in your hand to notice the beauty and wonder around us. And that’s part of what makes photography so great. You can make an income with it. You can learn and grow. You see so much more of what’s around you—and you get to show it to others. And finally, you can do all of that while you’re practicing and honing your skills. There really isn’t anything better. Commit to improving just one thing per day or per week. You’ll see for yourself how life changing it truly is.